A-Plus Automotive of Dinuba is family owned and operated and equipped with all the proper tools and skilled personnel to ensure that all auto and transmission repairs are done right. We service a wide selection of vehicle makes and models. At A-Plus Automotive we give you more than just a mechanic. 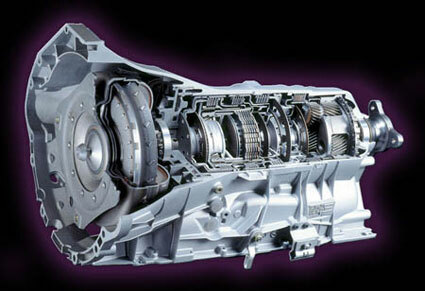 Our facility provides high quality transmission repair and auto repair services at affordable prices. We also have financing with credit approval available. Our facility is filled with state of the art diagnostic tools and equipment.